1. 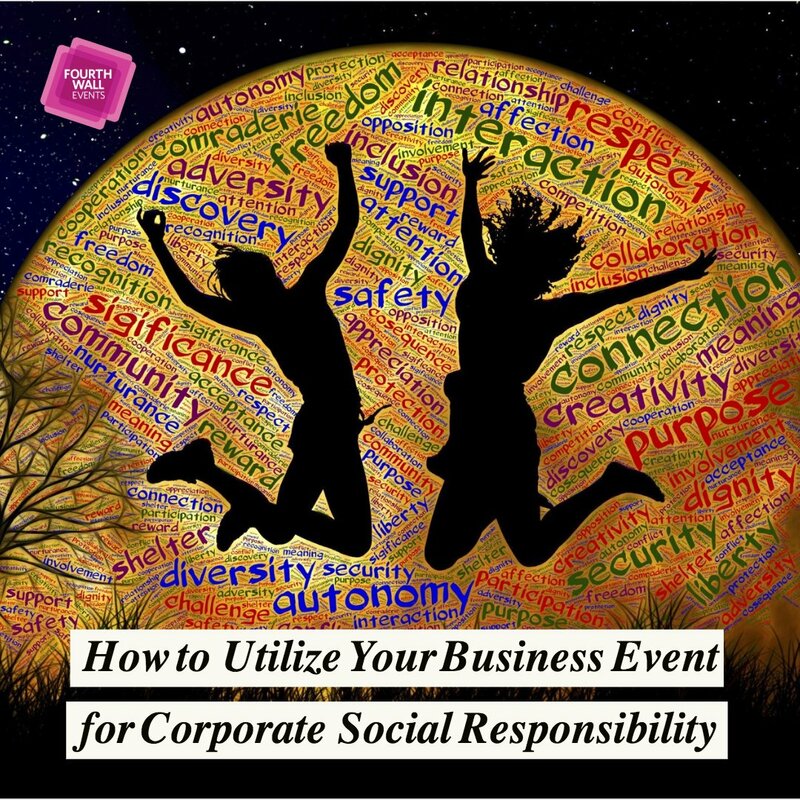 Great event planning companies ask questions and get to know you. 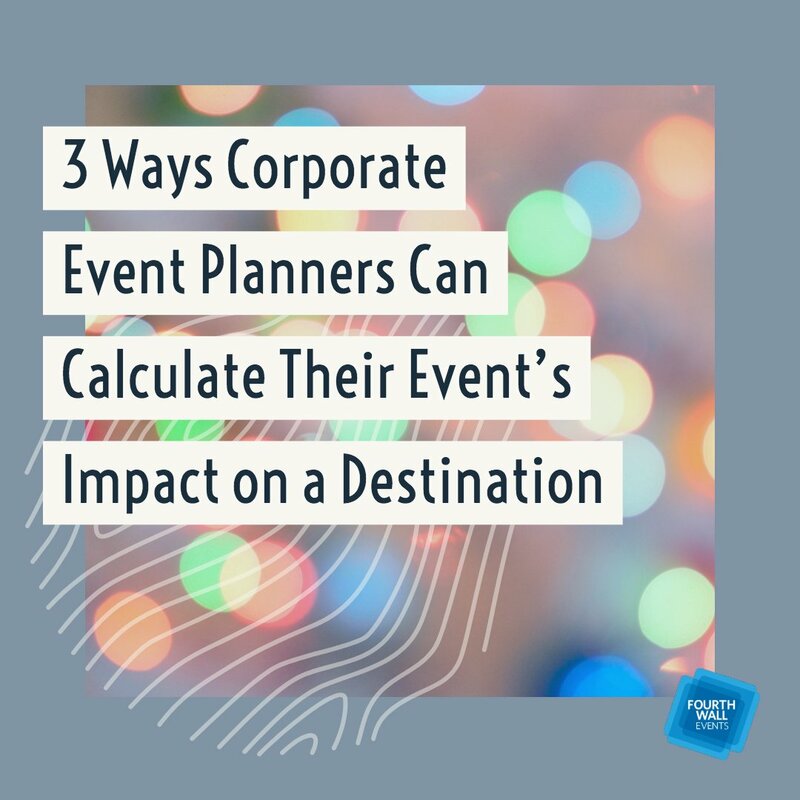 One of the worst things an event planner can do is deviate from your vision and create an event that doesn’t reflect your company or what you want the event to be. 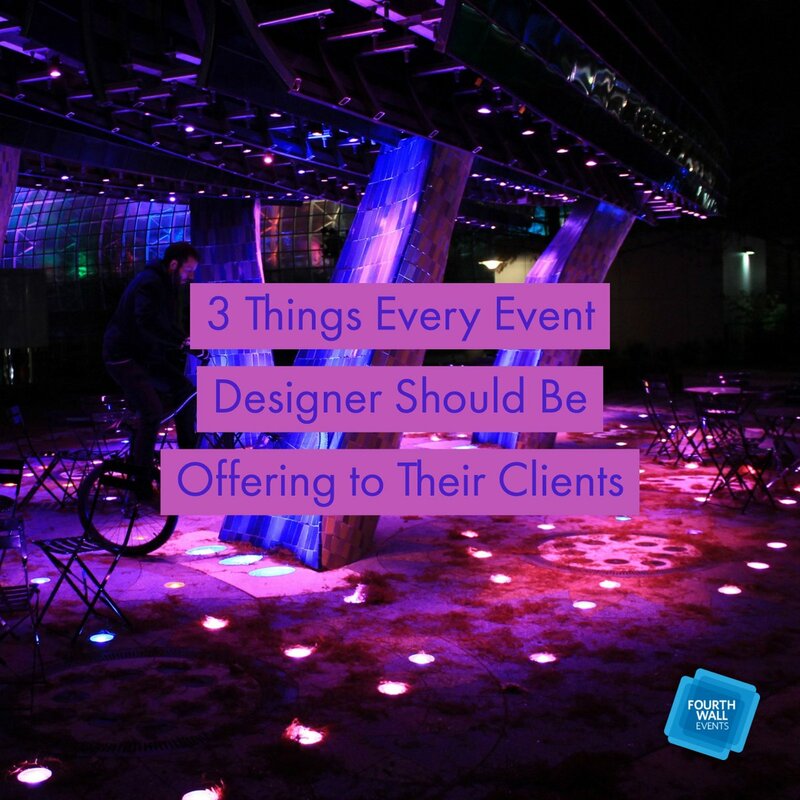 You don’t want to hire an event planning company that will take over and make it into something that doesn’t match your style. The right company will be your partner. 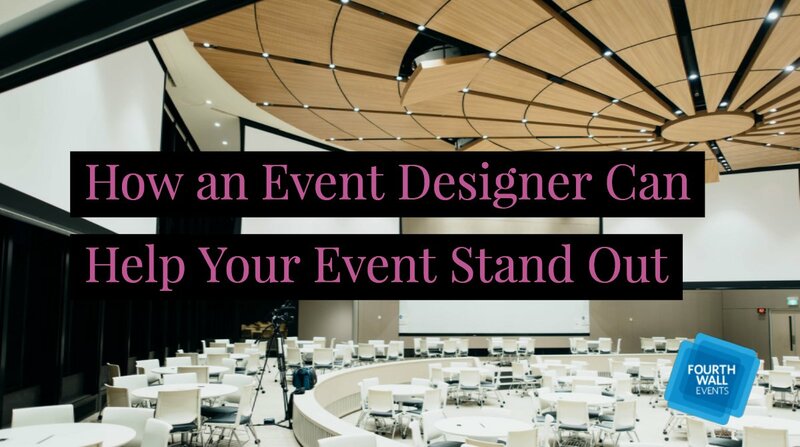 They should try to make sure they’re on the same page with you on everything, communicate well, and understand your personality and style in order to create the perfect event just the way you want it. Of course, that’s not to say they shouldn’t give suggestions and opinions—they’re the professionals and you’re also paying for their expertise. 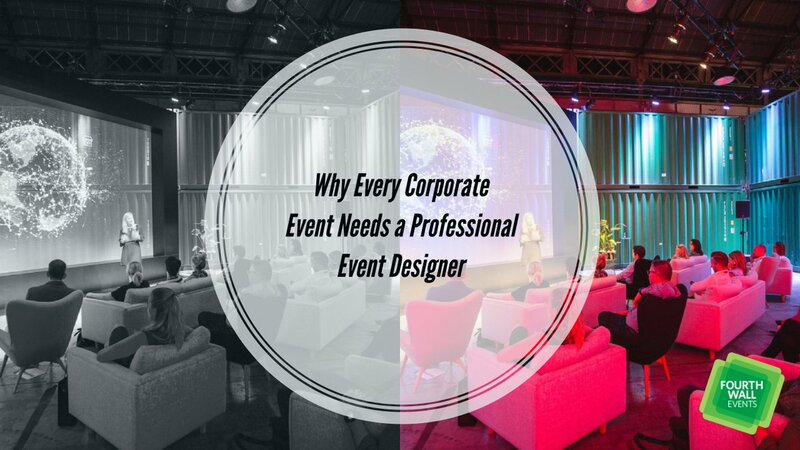 But the company you choose is planning your event, not theirs, and they should make sure you absolutely love it. 2. 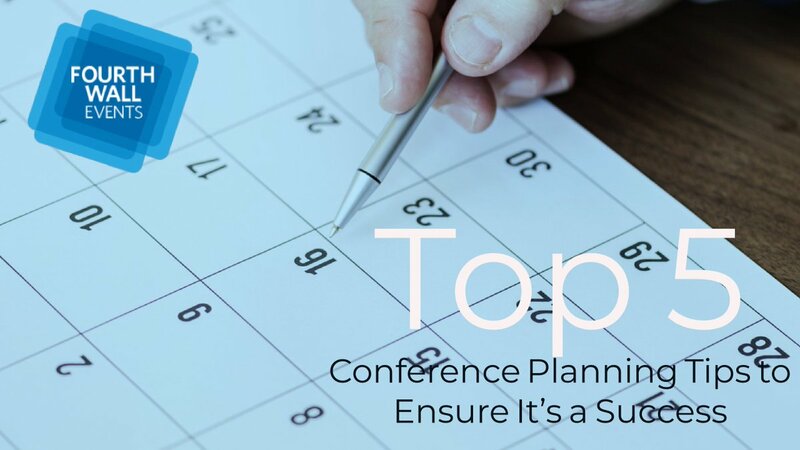 Great event planning companies will ask for your budget—and stick to it. 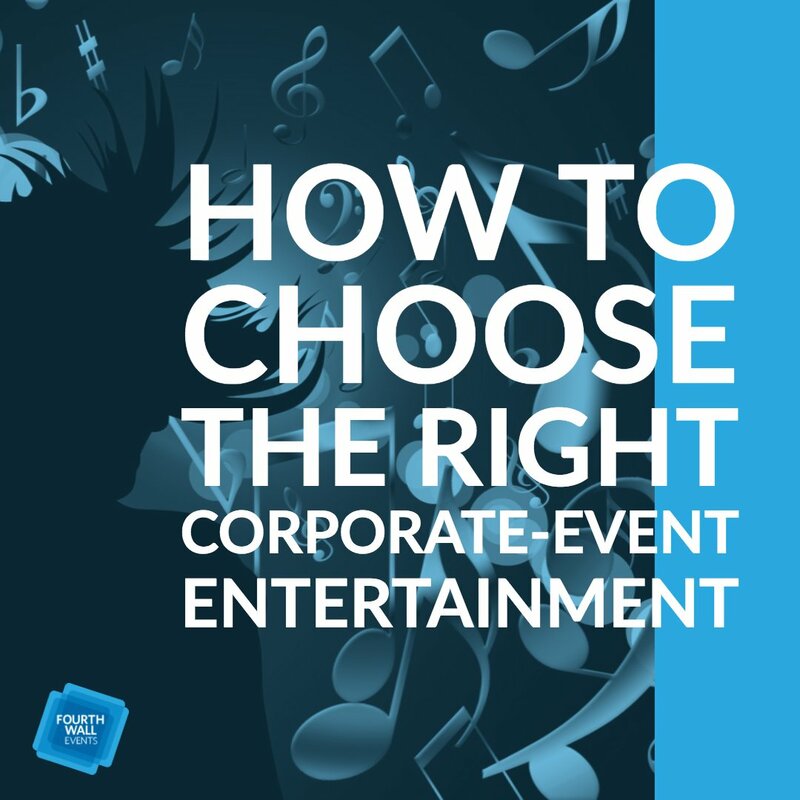 A great event planning company should be able to plan a perfect event with any budget. 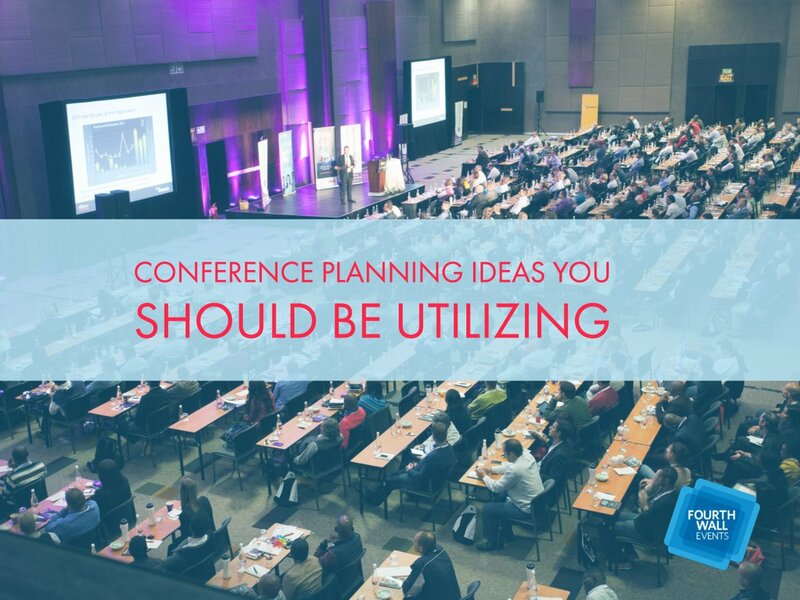 The last thing you need from your event planner is to end up spending more money than you expected or wanted to spend. You want a partner who will be resourceful and really want to help you, not a company who’ll try to convince you into spending more when it’s not necessary. 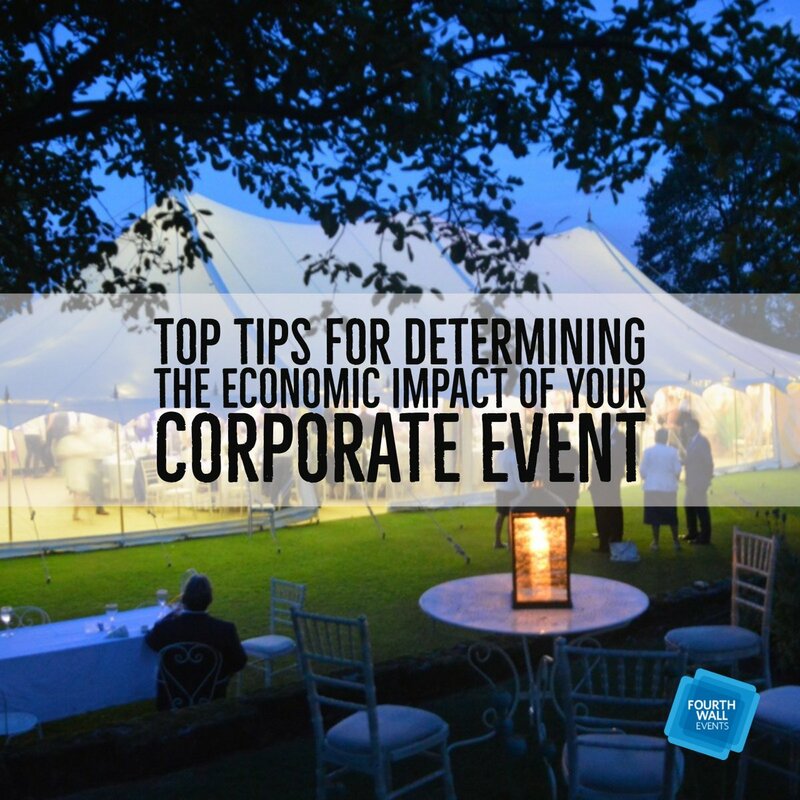 Before you decide on a company to hire, ask about what their proposed budget would be for your event, as well as for examples of different sized and priced events. This should help you to better understand their ability to scale up and down price levels. 3. 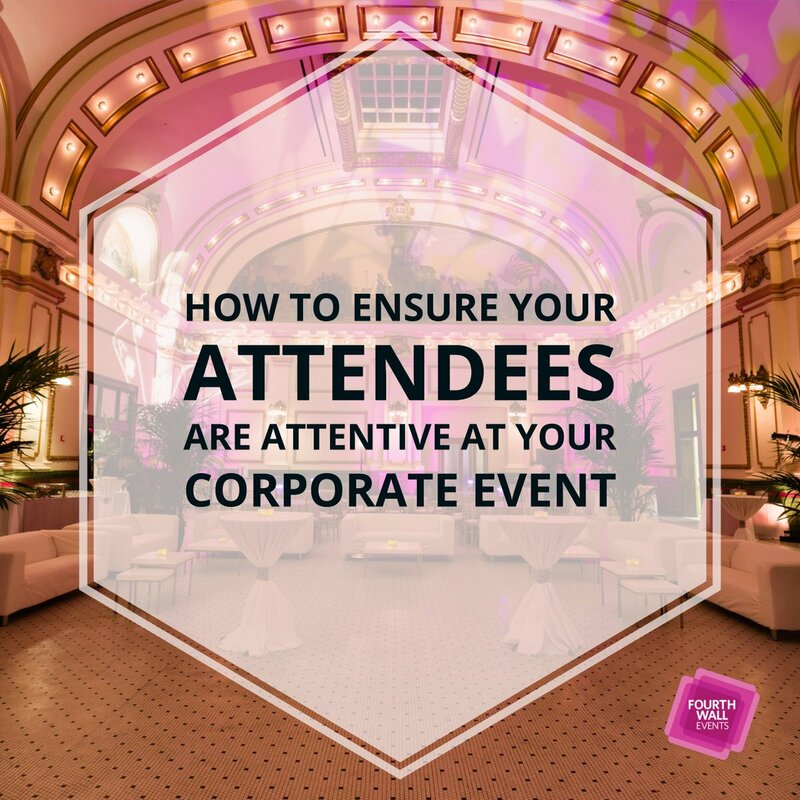 Great event planning companies can manage their time well. 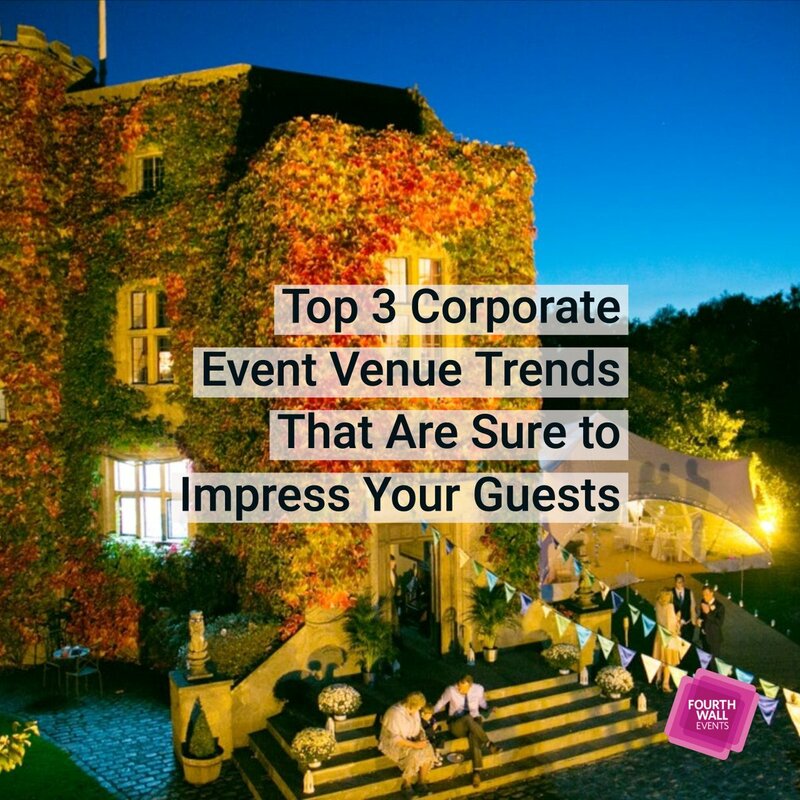 Between the guest list, décor, catering, and entertainment, there are many details and moving parts involved in even the simplest of events. 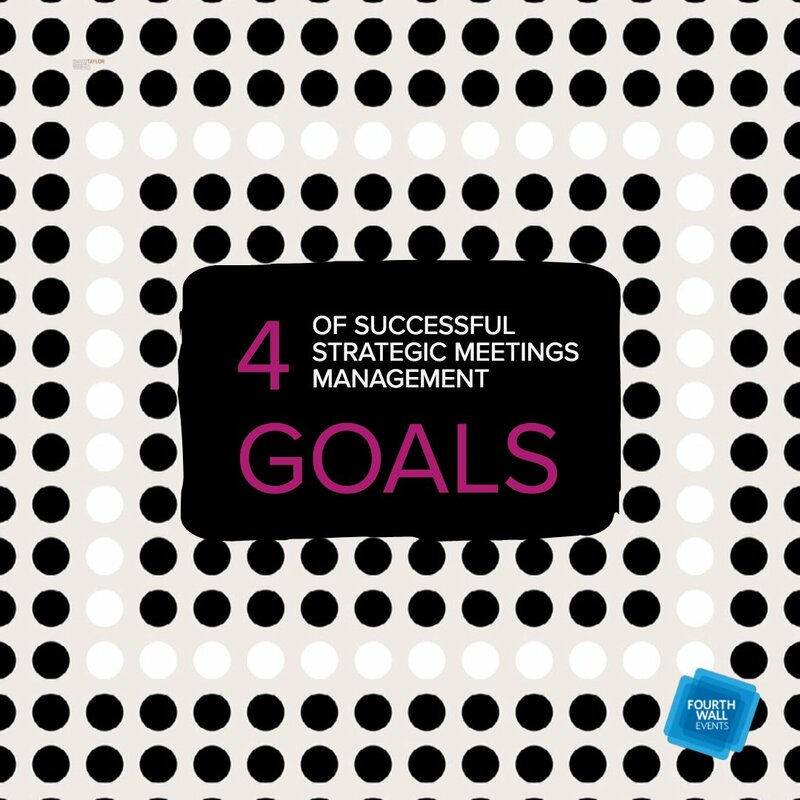 Great event planning companies are those that are well organized and manage their time well. 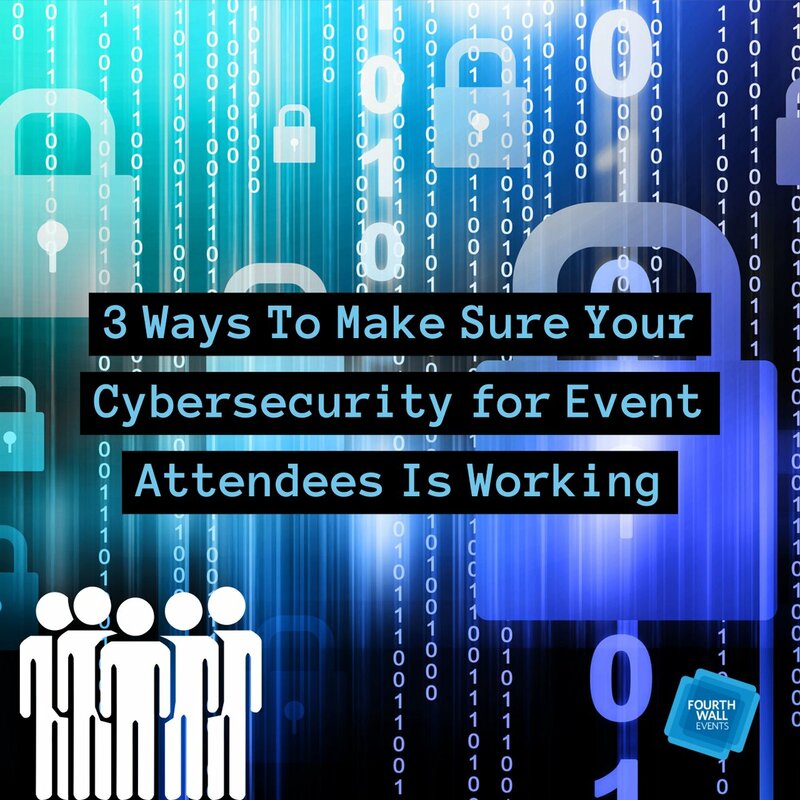 And since you’ll likely be have a whole team working with you on your event—rather than a single coordinator—they need to be able to delegate and work together effectively as well. 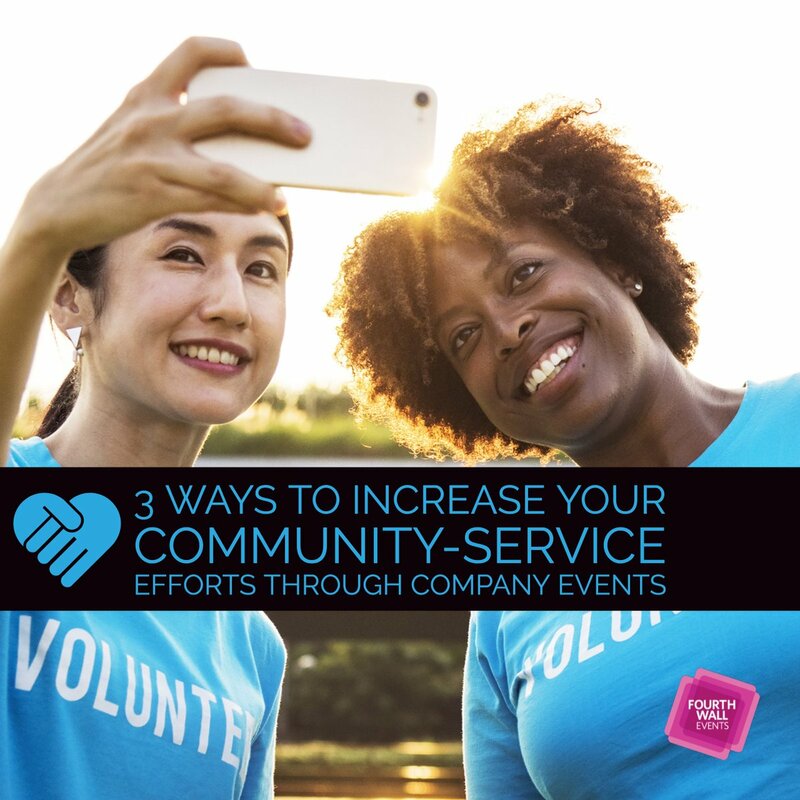 If possible, have a meeting with more than one person at the company or ask who all will be working on the team before you decide to hire a company for your event. 4. 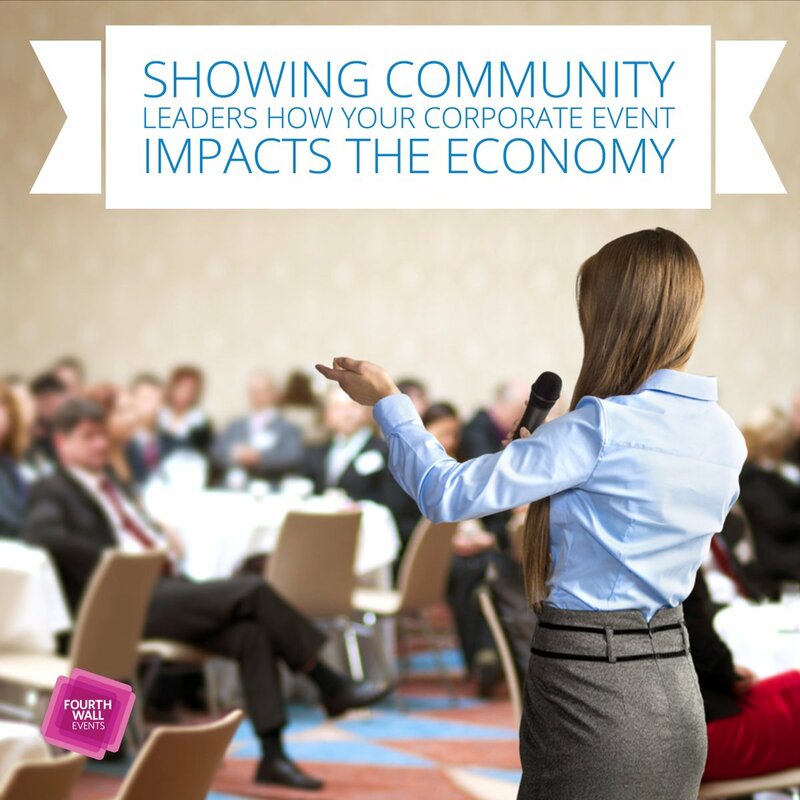 Great event planning companies are flexible and good under pressure. 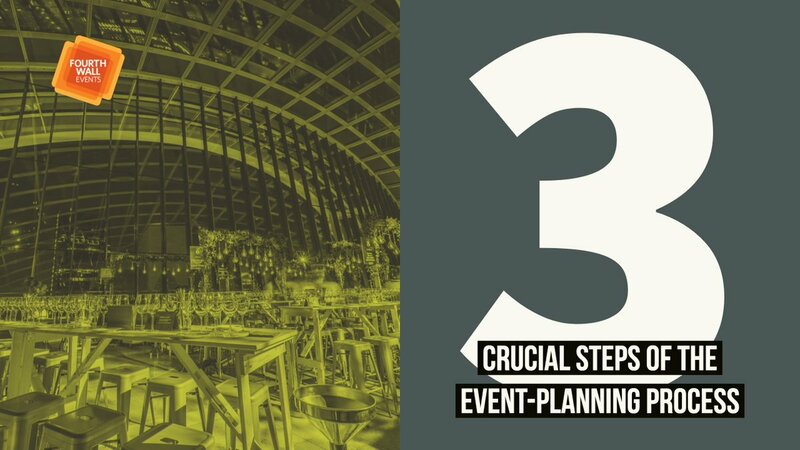 Every event will inevitably have a lot of moving pieces and some last-minute changes. 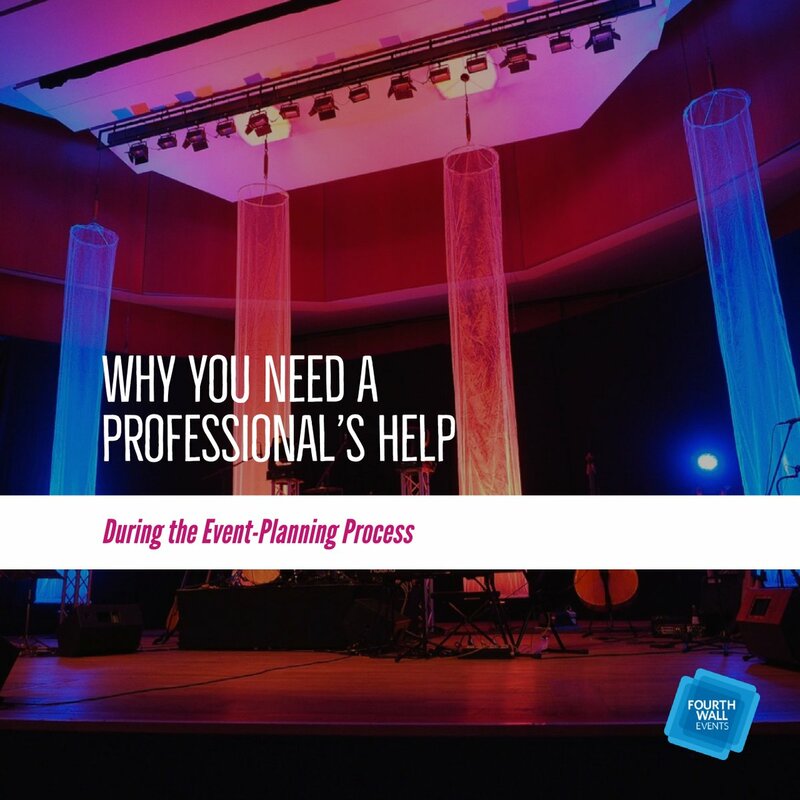 Event planners should be prepared to handle all the necessary details and solve any roadblocks that come up to make sure your event runs smoothly. 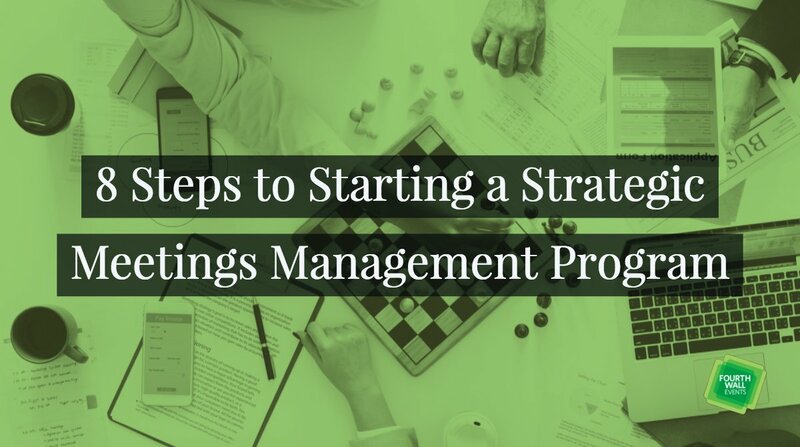 A company’s communication and organization are often signifiers of how capable they are to function efficiently and effectively under pressure. 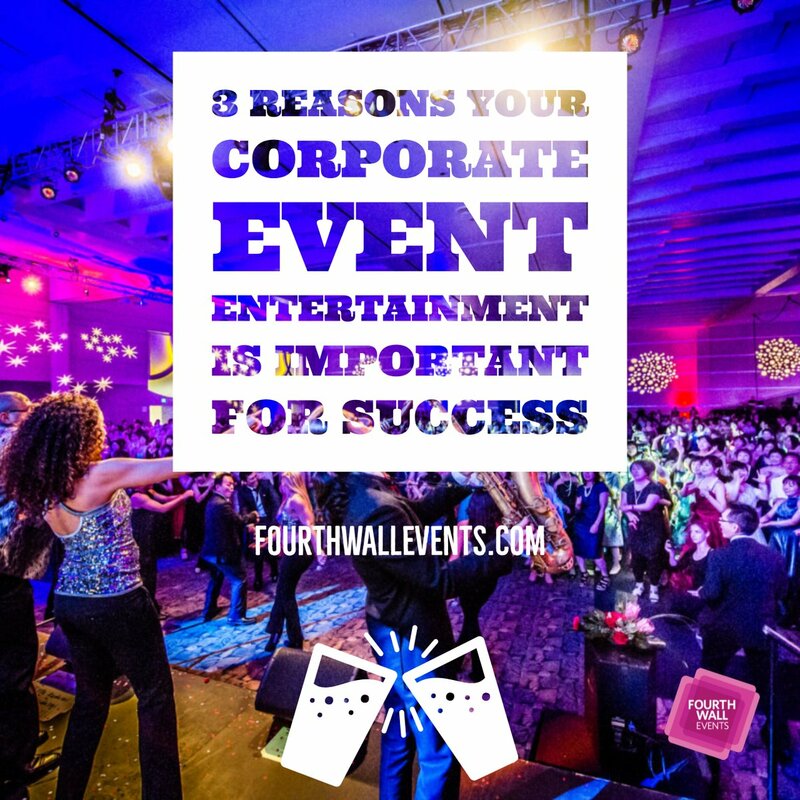 All in all, you should be able to trust your event-planning company to bring your dream event to life. 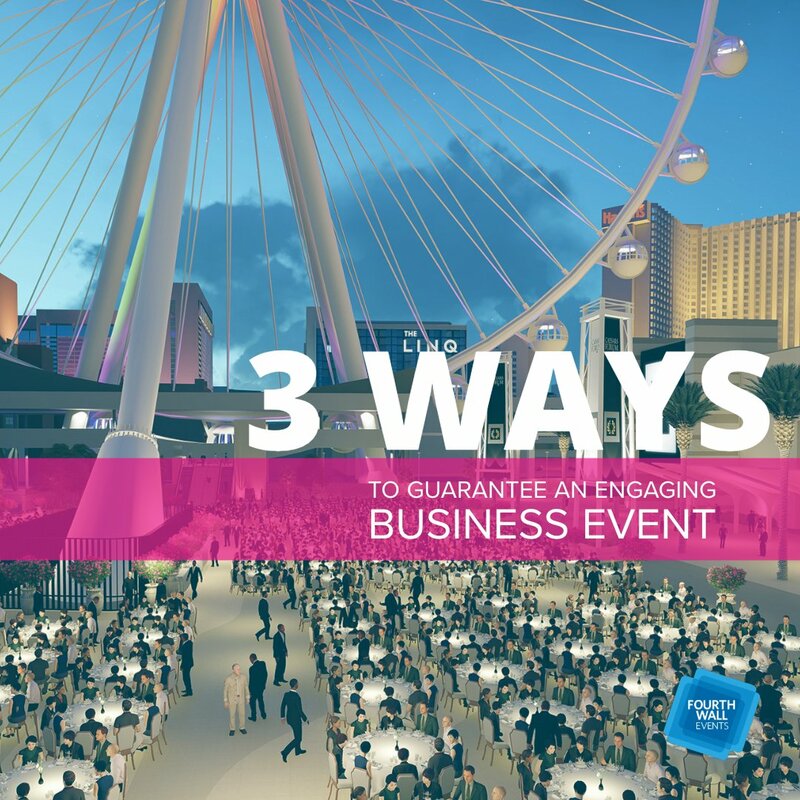 Making sure any company you hire has these four qualities can help you find the perfect partners for any event.